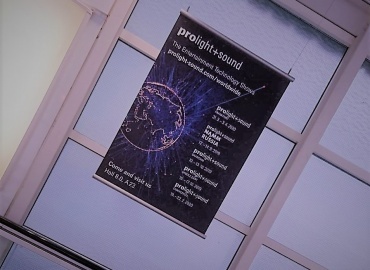 They are old hands at Prolight + Sound trade fair. 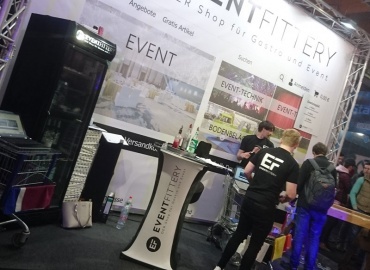 Monacor International is a provider of professional stage and DJ equipment, ELA and safety technology, as well as high quality speaker technology and has been at the trade fair in Frankfurt for more than 30 years. They will be there again in 2014. However, not only technology has advanced in the past years. The audience has too, as Marketing Director Michael Korte knows, "The show us your newest things contingent is definitely getting smaller." Today the visitors come to us with very specific product questions. They have informed themselves ahead of time. There will, however, still be surprises at Monacor International's stand. "Our guests can be happy about a lot of modern solutions, which will give the professional event engineer, the public address system installer and musician many new options. In addition they have the chance to try some of our lighting highlights live or to get lost in our digital worlds," says Korte. And which product highlights can we expect from Monacor International? "To pick just one is a real challenge, since all of our new products are special to us," Korte laughs, but then does make a decision, the series of powerful PA digital amplifier from IMG Stage Line. "Four models with class D concept, outstanding acoustic performance and with their high effectiveness, very energy efficient." 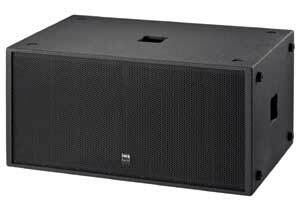 For public address professionals he recommends the new premium PA boxed subwoofer, MEGA- 215USB from IMG Stage Line: A true acoustic heavy-hitter." Korte and the Monacor International team are anxiously awaiting the Prolight 2014. " We use the trade fair as a shop window for solutions. The service factor is always important to us." And even after the trade fair there are more exciting things to come. "The PLS builds the start for our road shows in 2014. The first one is directly after the trade fair in the Frankfurt am Main area," Korte told us, and added, "We are very excited about 2015, since we will be celebrating our company's 50th anniversary."